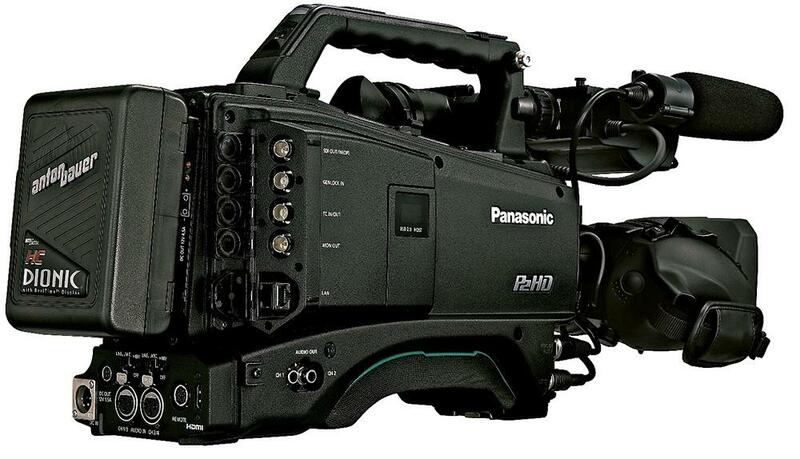 Panasonic has announced the AJ-PX800, a new 2/3-inch, three-chip shoulder-mount camcorder with AVC-ULTRA recording. Weighing a little over 6 pounds, the PX800 is the industry’s lightest camcorder in its class. 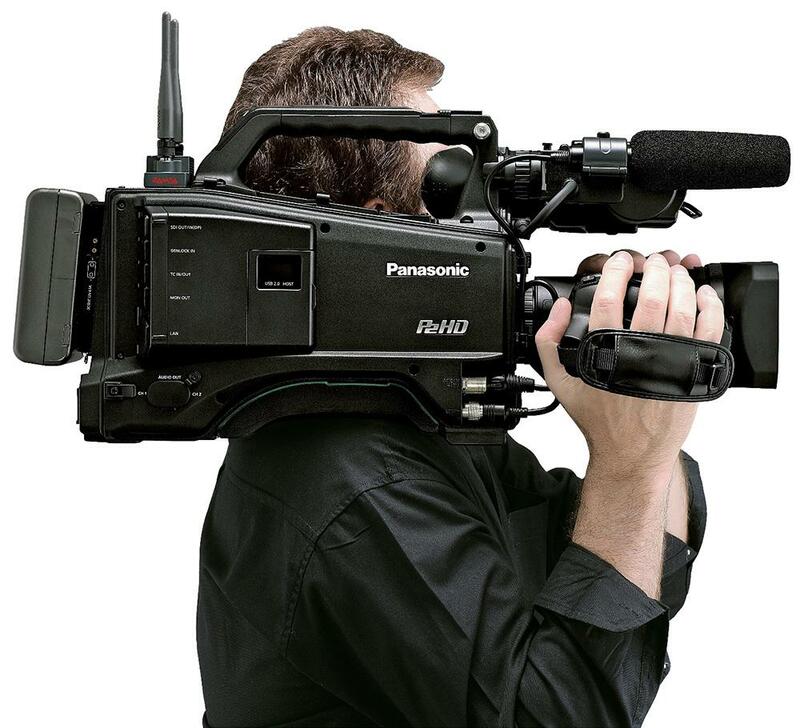 Delivering the trifecta of low weight, low power consumption and affordability, the PX800 is ideal for virtually all broadcasting needs as well as sports or live events. Built-in network functions support wired LAN, wireless LAN and 4G/LTE connections, enabling on-site preview, streaming and uploading data to a server quickly and easily at low cost with a PC/Mac, tablet or smartphone; or users can connect to the camera via WiFi to control, add or edit metadata, view proxies, or watch live streaming for logging or monitoring. Panasonic’s multi-codec AVC-ULTRA offers master-quality and/or low-bit-rate 10-bit, 4:2:2 recording in full raster HD to meet a variety of user needs from mastering to transmission. Addressing the need for high-speed file exchange, its high-resolution AVC-Proxy encodes in parallel with higher bandwidth production formats, enabling fast, efficient offline editing, at bit rates from 6 megabits down to 800 kilobits per second. The PX800 records in AVC-LongG to provide on-air content direct from the shooting location and for workflows using content transferred over the internet. The camera offers three AVC-LongG bit rates: AVC-LongG50/25 providing10 bit/4:2:2 quality at bit rates of approximately 50/25 Mbps, and the more economical AVC-LongG12, which is optimized for field wireless workflows. The PX800’s compact body provides superb mobility, along with low power consumption of 22W. The 2.2 megapixel 2/3 type 3MOS (RGB) image sensors offer full-pixel HD (1920 x1080) resolution, F12 (59.94 Hz) or F13 (50 Hz) sensitivity and low noise with an S/N of 62 dB (with DNR ON). It also achieves rich gradation and vibrant color reproduction. The shoulder-type design allows the use of a variety of interchangeable B4 mount 2/3-inch lenses. 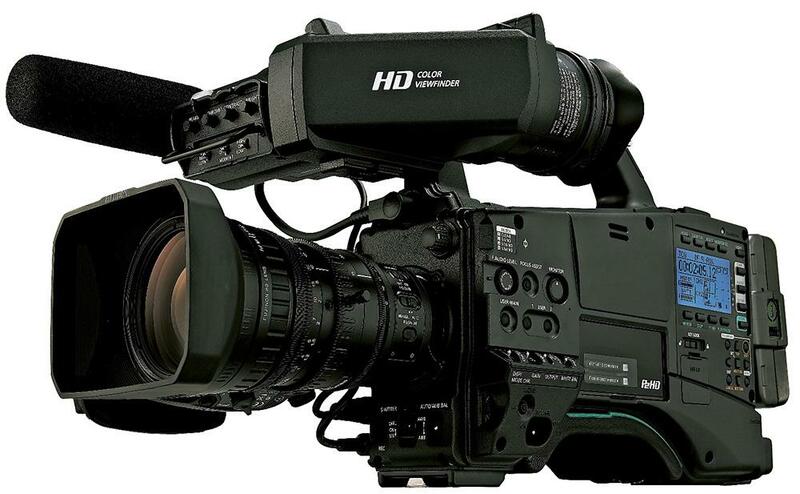 The PX800 can record in AVC-Intra100/50 (1080/60i, 50i, 30p, 25p, 24p and 720/60p,50p, 30p, 25p, 24p), DVCPRO HD, DVCPRO50, DVCPRO and DV, and is 50 Hz and 59.94 Hz switchable for worldwide use. The camcorder will be equipped with Chromatic Aberration Compensation (CAC) to maximize lens performance; Dynamic Range Stretch (DRS) function to help compensate for wide variations in lighting; a highly accurate flash band detection and compensation algorithm that minimizes this effect; and a 12 + 3 skin tone Axis Matrix Control. The PX800 delivers seven-mode gamma selection and extensive digital image settings; there are two P2 card slots (microP2 cards can be used with an adaptor) and an SD card slot for proxy/metadata recording. Professional interfaces include MON out (can be set to output HD-SDI), HDMI out, HD/SD-SDI in/out, genlock in for multi-camera operation, timecode in/out, USB 2.0 (Host and Device) and a two-channel UniSlot compatible wireless receiver. Innovative features include a smart user interface that permits accessibility to the camera’s extensive functions from an LCD display on the side of the camera; an (optional) 16:9, 3.45-inch, 920,000-dot resolution LCD color viewfinder, which doubles as a LCD monitor when open; a simplified waveform and vectorscope; a 10-pin remote terminal enabling remote camera operation; and an optional camera studio system. Audio capabilities include two XLR audio inputs, and recording up to four channels of 48kHz, 24-bit audio in AVC-Intra formats (16-bit in AVC-LongG, DVCPRO HD, DVCPRO and DV). Standard features include Scan Reverse for use with a cinema lens adaptor; Digital Zoom function for 2x, 3x and 4x magnification; Presettable Shutter Speed from 1/12 to 1/2000 sec plus fully variable Synchro Scan; and a four-position (CLEAR, 1/4 ND, 1/16 ND, 1/64 ND) optical neutral density filter wheel.